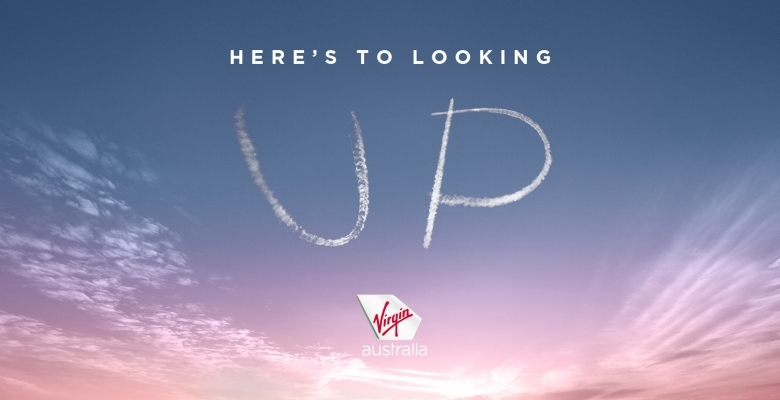 Virgin Australia Chief Marketing Officer Inese Kingsmill said: “Our new brand platform, ‘Here’s to looking Up’, recognises the evolution of Virgin Australia and captures the spirit and values of our people and our guests. 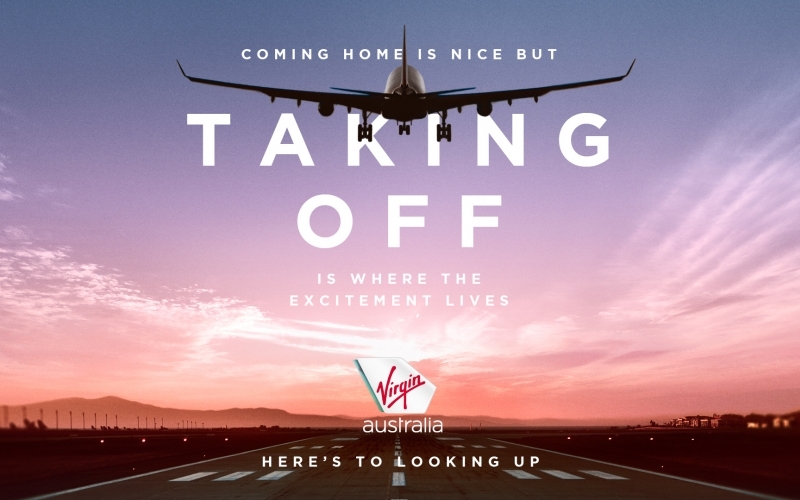 “Our people are renowned for their positive energy and can-do attitude, so in developing our new brand direction, we wanted to encapsulate this spirit that makes Virgin Australia unique. 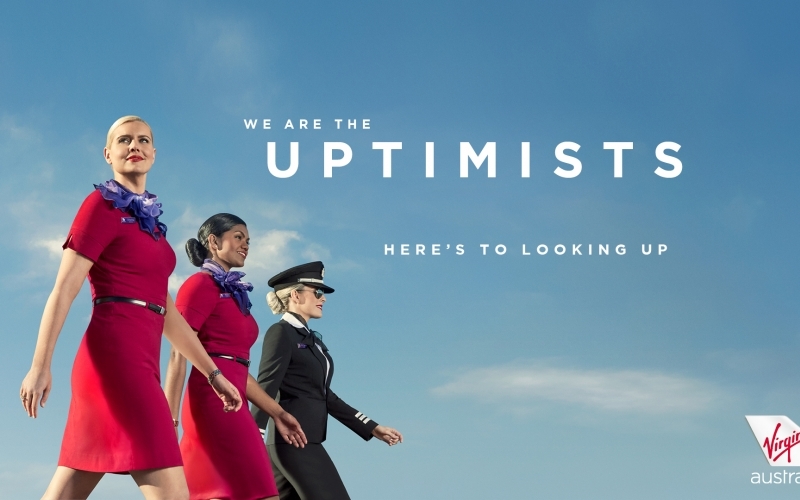 “We couldn’t find the right word to embody our belief so in true Virgin Australia style, we created a word that we call ‘Uptimism’. “We believe that a positive and optimistic approach can open up a world of opportunities and we want this essence to shine through in our guests’ travel experiences. At a time when there is much uncertainly in the world, we believe that even when times are tough, a positive attitude helps achieve better outcomes,” said Mrs Kingsmill. 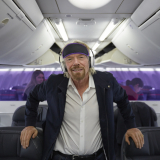 DDB Australia Chief Creative Officer Ben Welsh said: “Virgin as a brand is the embodiment of optimism. 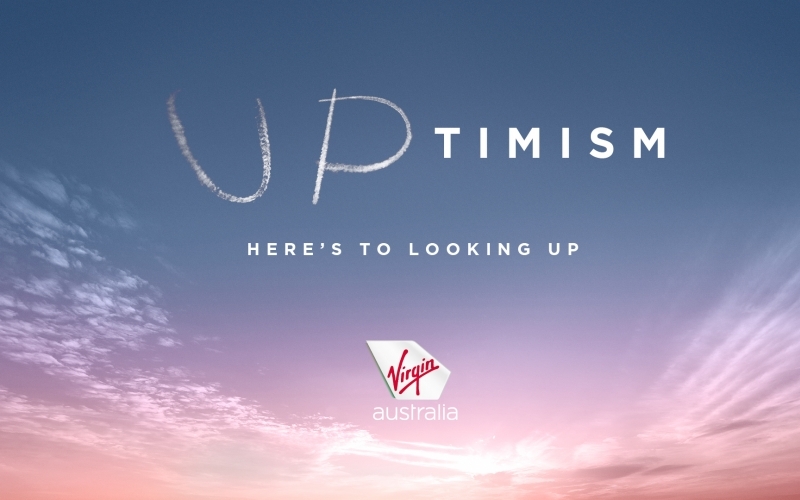 “When you look at Virgin Australia’s role in society in connecting people with opportunity and their belief in better, you can see how Uptimism felt right. “Executionally, we wanted to capture the upbeat excitement of the brand,” said Mr Welsh. The TVC was filmed in various locations around Australia including the Blue Mountains and Richmond in Sydney, as well as the Melbourne CBD and airport precinct. 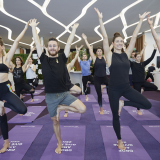 It showcases people who have been identified as Uptimists, including 30-year-old rock-climber Andrea Hah from Ninja Warrior, 13-year-old up-and-coming AFL star Jack Peris, and GWS Giants players Adam Kennedy and Matt Buntine. 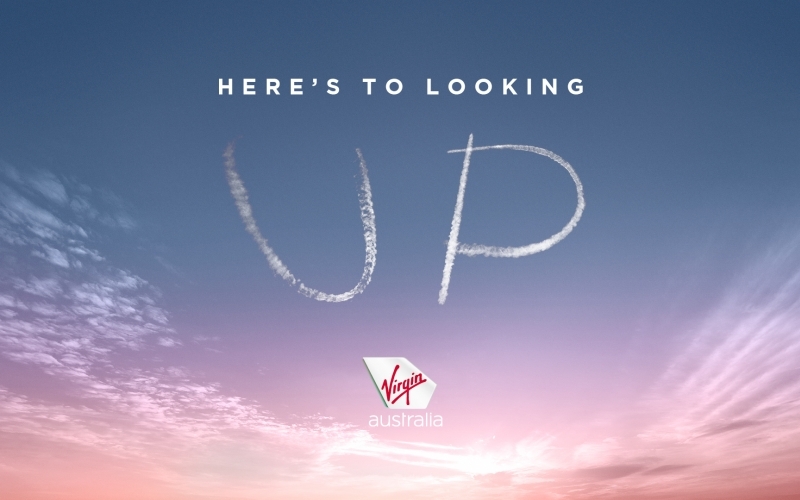 DDB Australia Chief Creative Officer Ben Welsh said: “The campaign also features Virgin Australia’s award-winning crew and team members. “They’re unmistakable, unmissable and they embody the energy and style behind the brand - they are ‘Uptimists’ through and through,” said Mr Welsh. 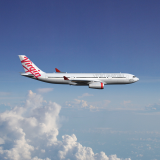 In an Australian-first, the Virgin Australia Fan Report was launched at the 2017 Toyota AFL Grand Final, created to gather live data about fan behaviour and demonstrate how it changes and influences a team’s success. 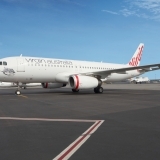 The results of the Virgin Australia Fan Report were tracked during the Channel 7 broadcast, as well as shared on both AFL and Virgin Australia social platforms. 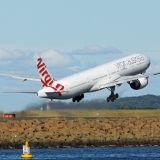 Virgin Australia Chief Marketing Officer Inese Kingsmill said: “The Virgin Australia Fan Report was designed to determine how Uptimism can contribute to an AFL team winning a premiership. “We have the ability to draw on live data such as noise levels, fan heart rate and colours in the stadium, tracking one team’s fans versus the other. We are really excited about this innovative tool and it’s just the tip of the iceberg in terms of measuring the influence Uptimism has on Australian culture,” said Mrs Kingsmill. As part of the brand platform launch, eligible Velocity Frequent Flyer members will also receive a personalised eDM detailing their history with the program. ‘Your History of Up’ is designed by CHE Proximity and highlights various milestones as a Velocity member, plus details about flights taken in the last 12 months including number of hours in the air, and their most popular destination.